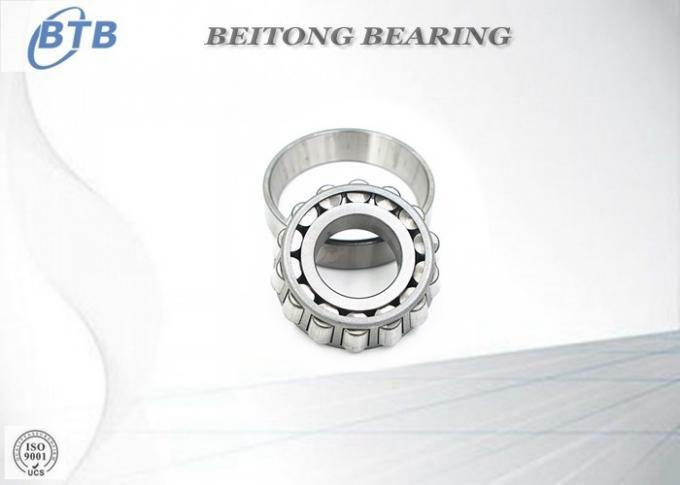 Single row tapered roller bearing is the most basic and widely used tapered bearing. 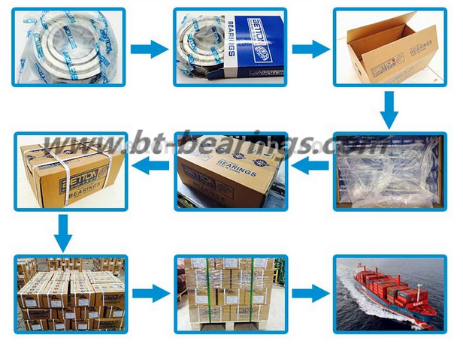 It consists of the cone assembly and the cup. It is usually fitted as one of an opposing pair. 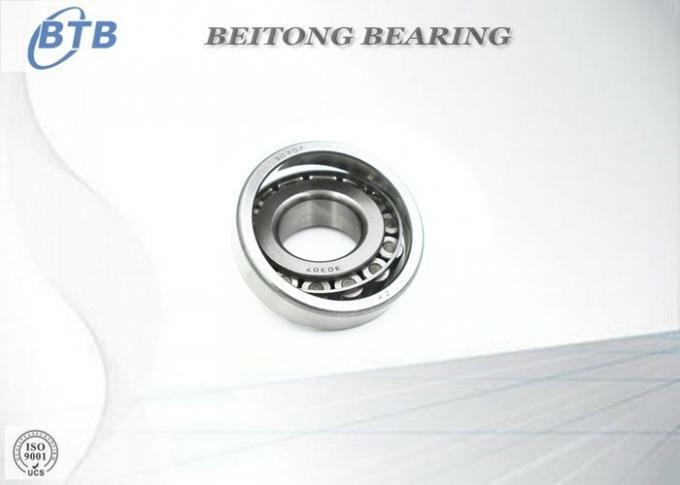 During equipment assembly, single row bearings can be set to the required clearance (endplay) ro preload condition to optimize performance. 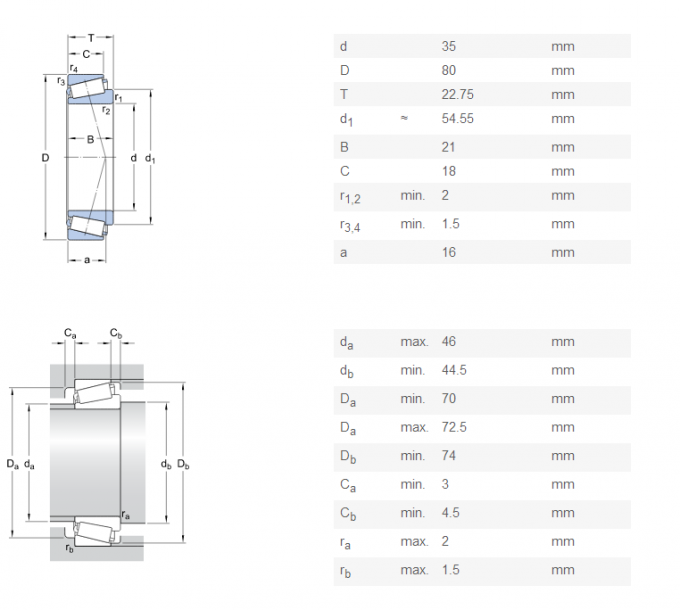 Single Row taper roller bearings are the most used in all kinds of machinery. 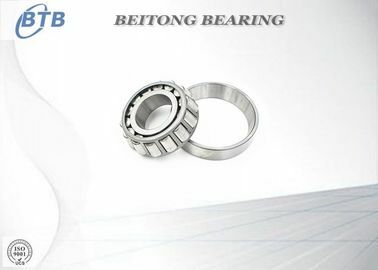 Double Row taper roller bearings are used in automobiles hub wheel,and high speed railway,gear box,lifting equipment,tunnel boring machine mining machinery. Four Row taper roller bearings used in large cold and hot rolling mill,and other heavy machinery.